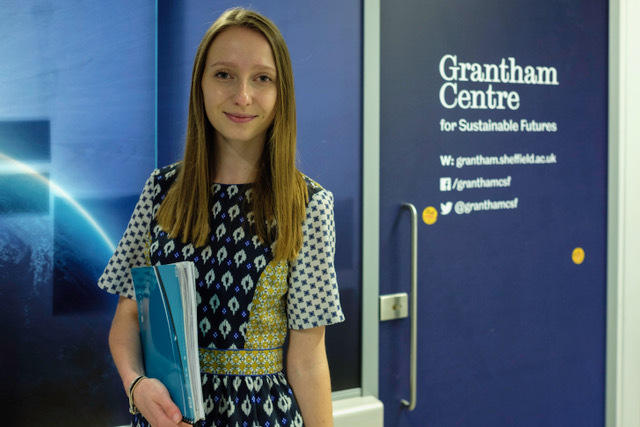 Eva joined the Grantham Centre in late 2016. Her role is to provide day-to-day administrative support and assistance with co-ordinating internal and external events, and communications within the University of Sheffield. She is the first point of contact for many Grantham Centre enquiries. Eva’s background is in graphic design, which she studied in the Czech Republic before moving to the UK, where she spent several years working in the creative sector as a production manager and designer.